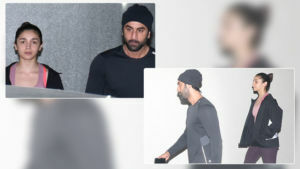 Nawazuddin, who is playing the character of Shiv Sena Supremo Balasaheb Thackeray in 'Thackeray', attended the screening. He was looking dapper in the purple bandhgala suit. Amrita is playing Nawazuddin's on-screen wife, Mina Thackeray. 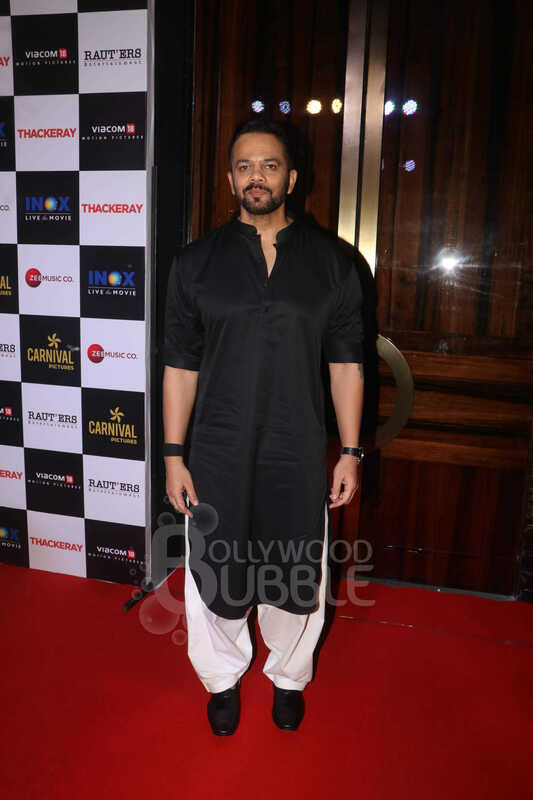 Rohit Shetty posed for the shutterbugs at the screening. 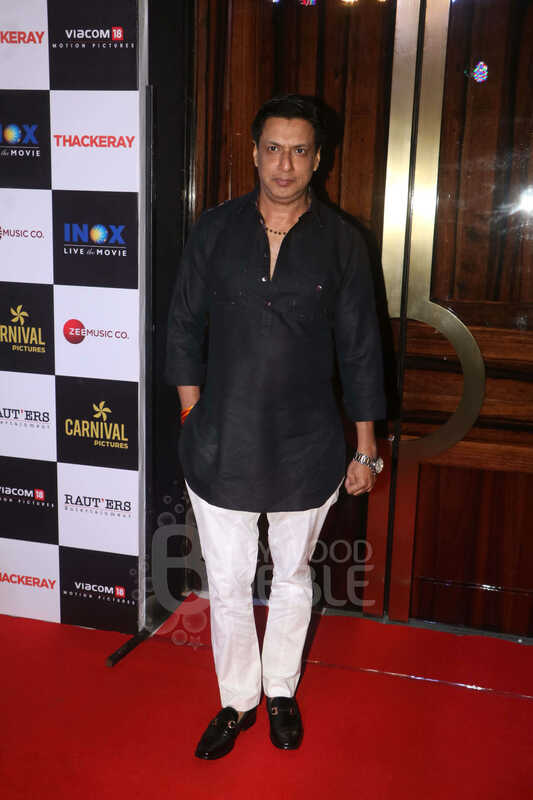 Director Madhur Bhandarkar attended the screening. 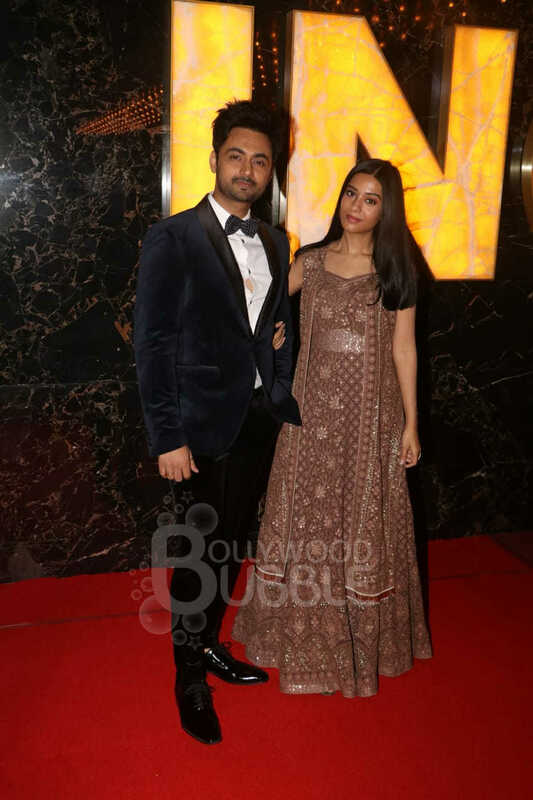 Amrita Rao is seen posing with her husband RJ Anmol. 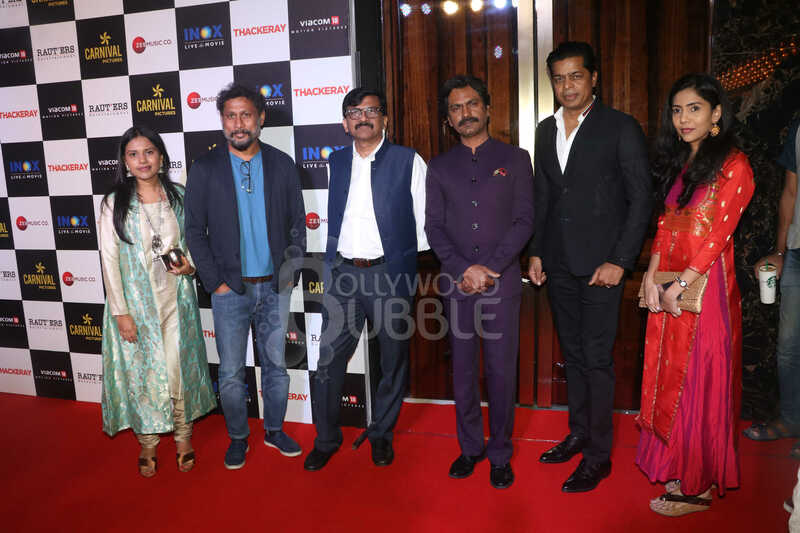 Shiv Sena leader Sanjay Raut, who has written and produced 'Thackeray', posed with Nawazuddin and other celebs present at the screening.